March 26, 2019, 11:10 a.m.
Just one per cent of Brits are vegans, rising to three percent of women aged from 18 to 34. Perhaps unsurprisingly they are mostly found in London, where 4% now eschew meat and dairy. Nonetheless, it’s still a minority lifestyle choice, and one that’s often treated with some derision and scepticism. While almost all (95%) vegans believe their diet is healthy, they are more likely than followers of other diets to be concerned about their food’s protein content (17%). This is arguably because it’s harder to find certain nutrients outside of meat or dairy products. 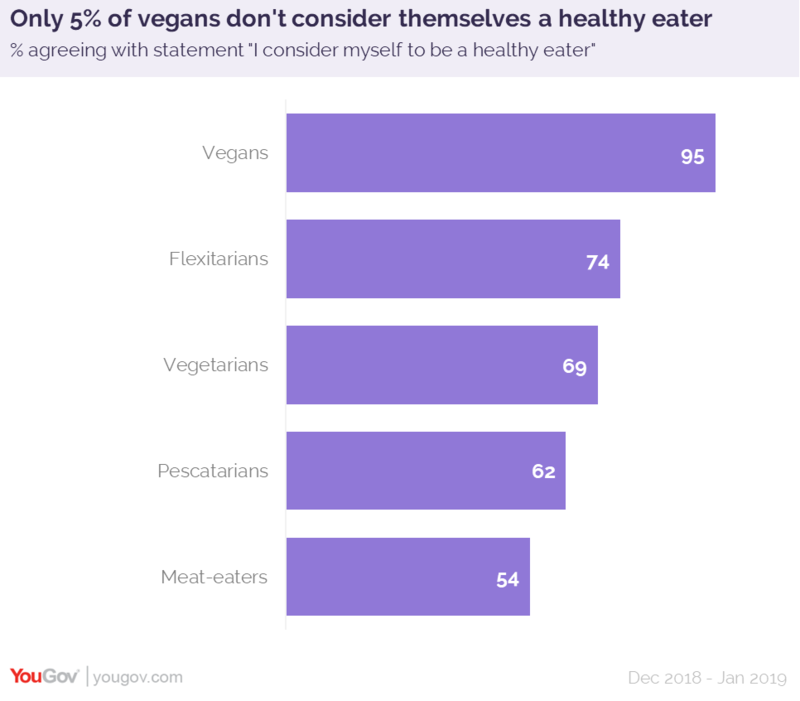 Despite this, as well as believing that they eat healthily themselves, an even higher percentage (97%) think that a diet free from meat and dairy products is healthier in general. By comparison, just 54% of meat eaters think of themselves as healthy eaters and 15% even believe that a meat-free diet is healthier. On the whole, vegans do seem to make more of an effort to eat healthily than those following other diets. Rather than consuming processed food, they are far more likely to cook from scratch daily or most days than meat-eaters. 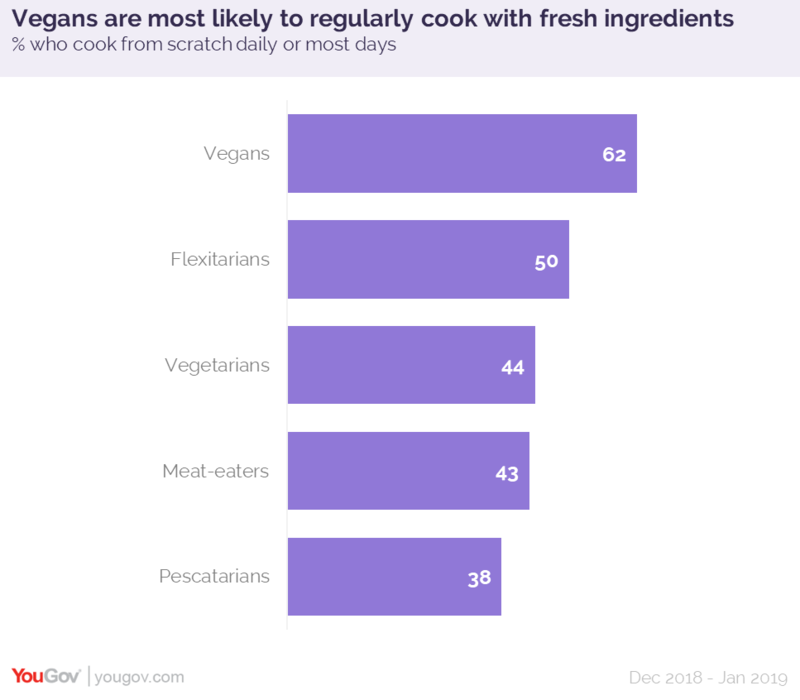 While vegans enjoy experimenting with new recipes more than other groups (89%), they are also most likely to see preparing food as a chore, with 15% saying that “food is fuel and nothing more”. 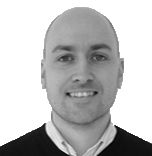 Find out more about vegans and other dietary habits in our latest white paper Is the future of food flexitarian?